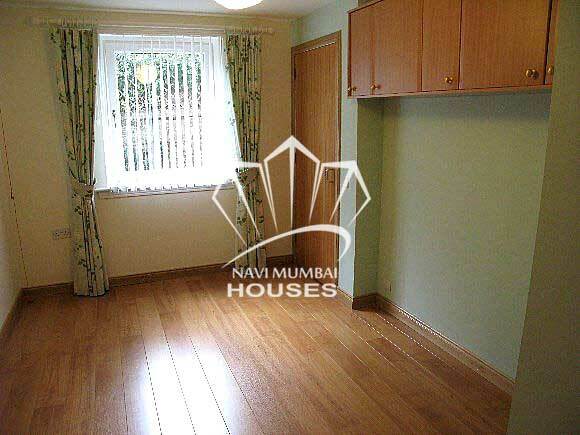 1 RK available in Turbhe Navi Mumbai Sector 22. The building is 1 year old. The flat is unfurnished with covered car parking. The area of the flat is 225 sq. ft. The flat is on 2 of 4 floor. It is near by Market place. Flat is well maintained. We just don't believe in doing business but we believe in building relationship. 5 min walk from Sanpada Railway Station 3 mins from Mumbai -Pune Highway 2 mins from APMC market .